This is where the Baleful Godmother (aka Baletongue) appears for the very first time. If you want to know how it all starts, read this novella. If you love the woman-pretending-to-be-a-man trope, this is the story for you! This novel earned a Desert Isle Keeper review and was rated in the top ten historical romances of 2016 by several reviewers. Currently I'm giving it away free to anyone who joins my Readers' Group. A personal favorite of mine. Contains a strong-minded heiress, a tortured hero, and a very dark secret. 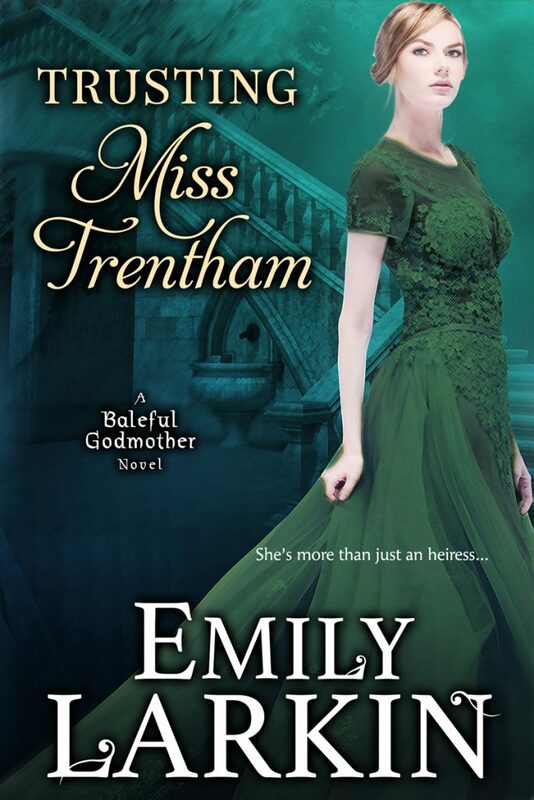 This is the third book in the Baleful Godmother series, but can be read as a standalone. An enemies-to-lovers Regency romance featuring an heiress with a dangerous secret and a bachelor who thinks very highly of himself. Finalist in the Booksellers' Best, National Readers' Choice, and Romantic Book of the Year awards. 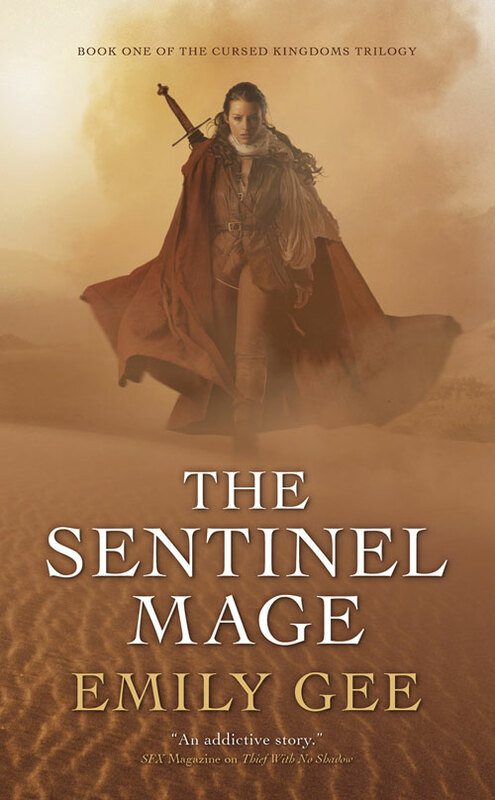 This is a fantasy novel written under my real name, but it is also the closest in tone, setting, and content to the Baleful Godmother series. If you’re looking for something to tide you over between Baleful Godmother books, I suggest this. It contains court intrigues, secrets, spying, and characters with multiple identities. 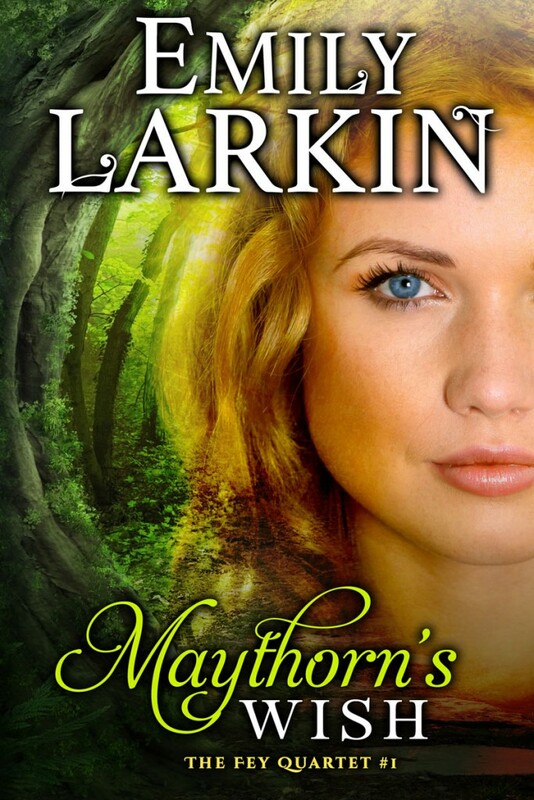 Another fantasy novel written under my real name. 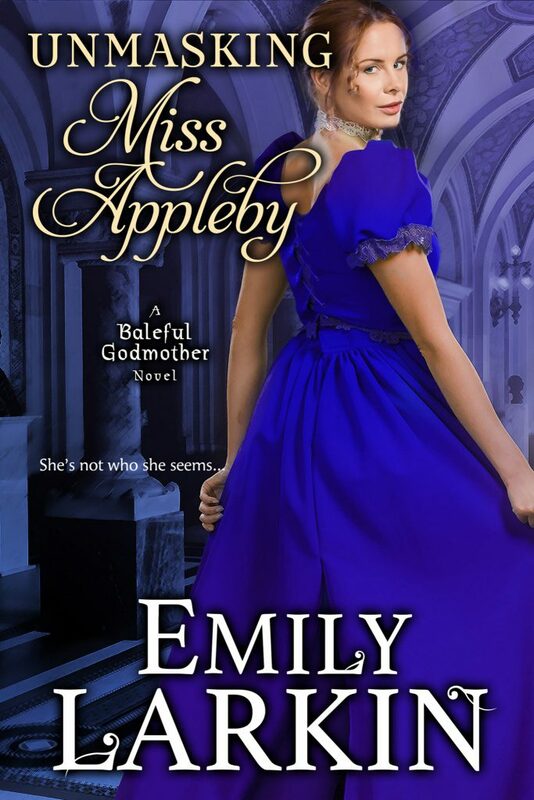 If you loved Unmasking Miss Appleby, you will probably enjoy this book. 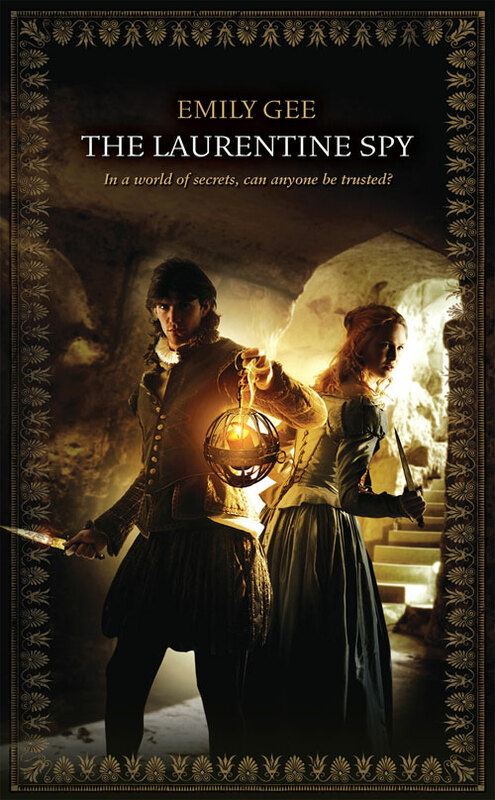 It contains shapeshifters, the odd assassin, and (you guessed it) a young woman pretending to be a man.